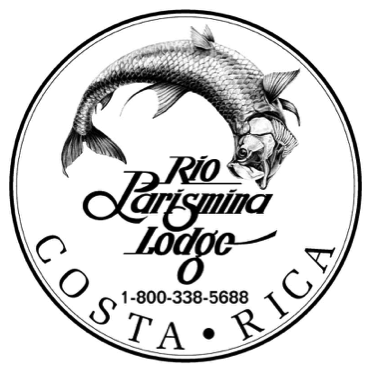 Rio Parismina is a resort lodge located on the Caribbean coast of Costa Rica, built on 50 acres of lush jungle, on the banks of the famous Parismina River. We offer luxury accommodations, superb food and a wealth of amenities in one of the world’s finest Tarpon and Snook sport fishing areas. At Rio Parismina Lodge you’ll find newer, better boats and equipment, outstanding meals, and more personal comforts, including a pool, Jacuzzi and open bar. 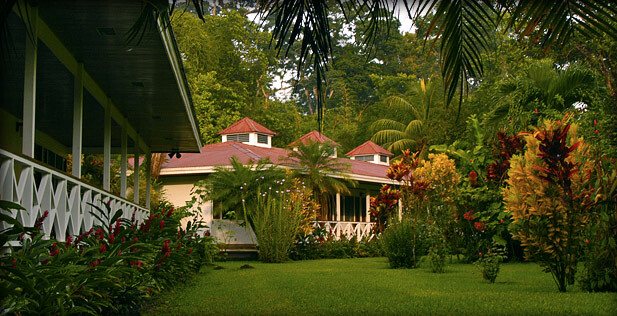 All this at prices comparable to other lodges in the region. We offer larger, more stable and better equipped boats for ocean fishing in choppy waters. Our custom designed fleet of 21-foot, modified V-hull ocean craft are built especially for Parismina’s ocean conditions. 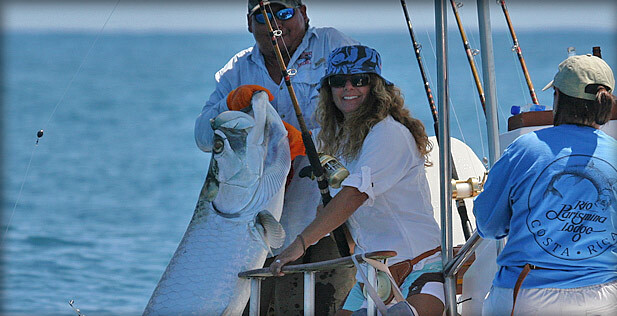 This means you have a better chance of Tarpon fishing than other competing lodges in the region. What’s more, these ocean craft give you the option of fishing a virgin reef a few miles off-coast for Snapper, Tuna, Wahoo, King Mackerel and other major gamefish.